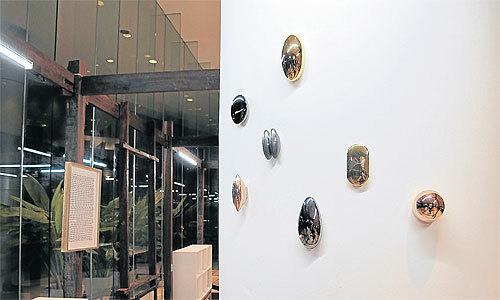 Bangkok Art and Culture Centre has a new exhibit that uses space in a new way. 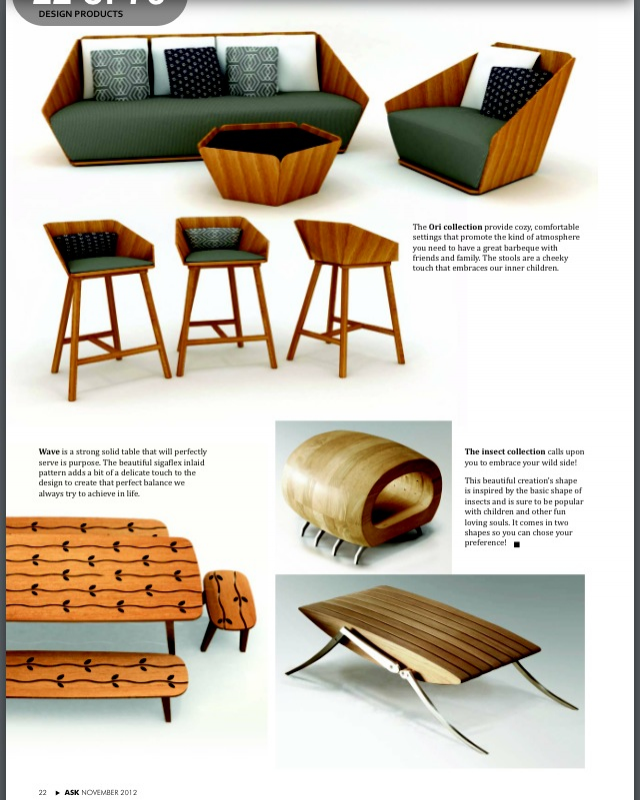 Corner 43 Decor is in the Press in Dwell Magazine Asia issue. 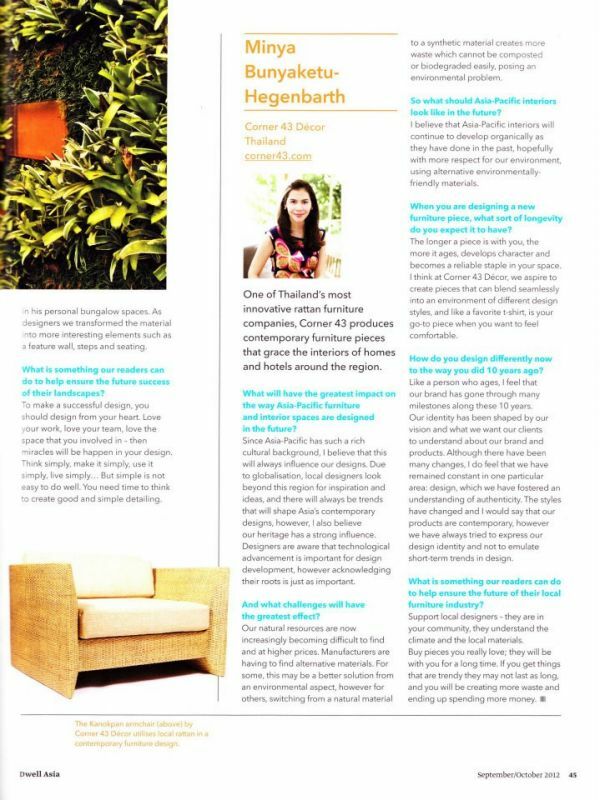 Thai Brand, Corner 43 Decor, is in the Press in the September/October issue of Dwell Magazine Asia. 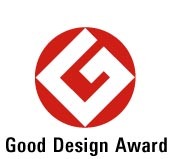 Read more … Corner 43 Decor is in the Press in Dwell Magazine Asia issue. Read more … Deesawat is in the Press in the November issue of ASK Magazine. 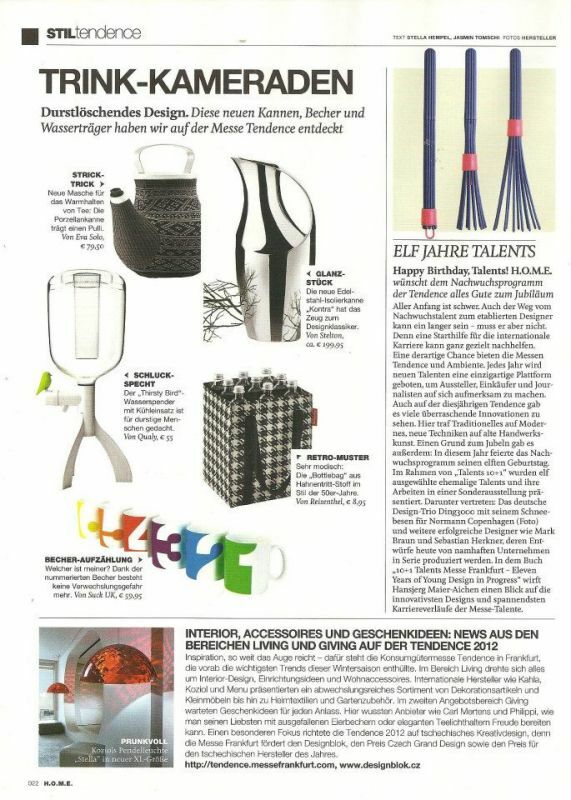 Thai Brand MBA Product Thailand has been featured in Life and Home Magazine. MBA Product Thailand is in the press in Home and Life Magazine the October 2012 issue. 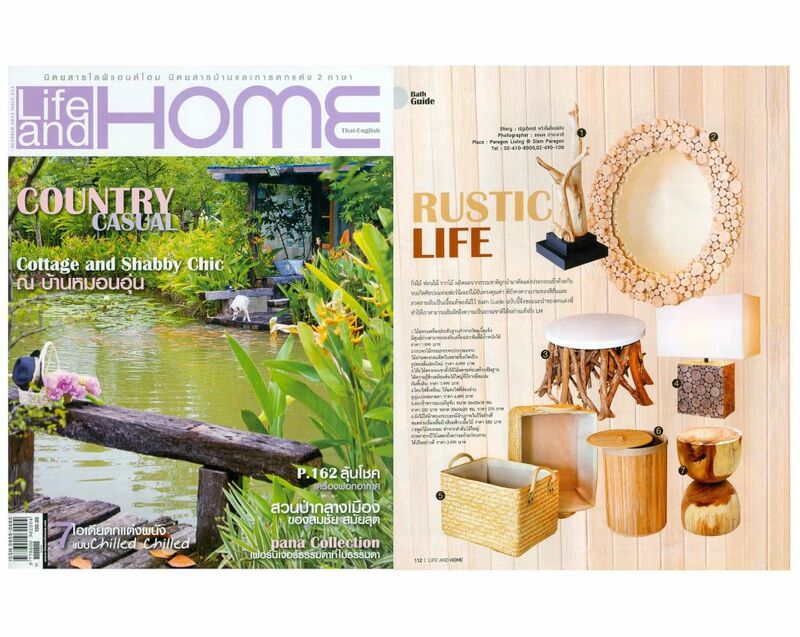 Read more … Thai Brand MBA Product Thailand has been featured in Life and Home Magazine. Ango is in the Press in an article written for Life and Times. Ango lights up an interview with Life and Times online magazine. Read more … Ango is in the Press in an article written for Life and Times. Thinkk Studio is featured in Elle Decoration U.K. in their November issue. 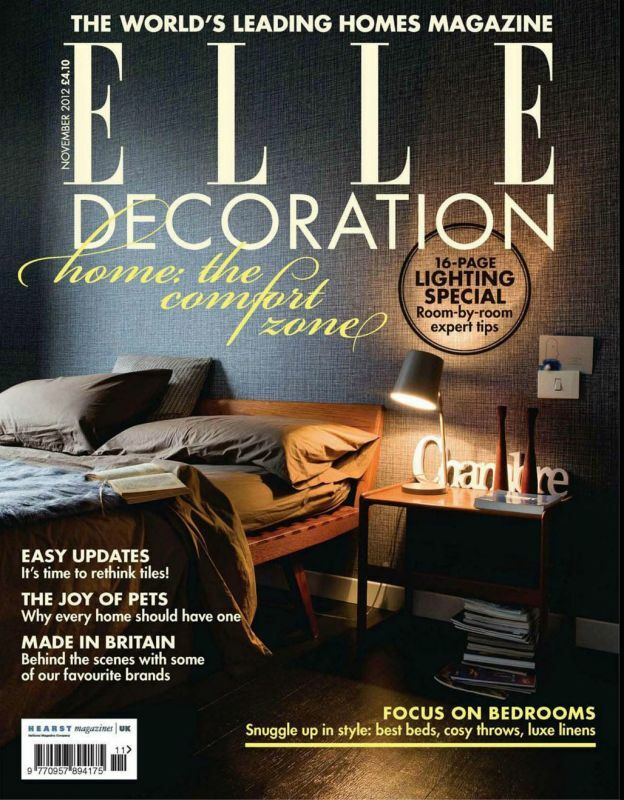 Elle Decoration U.K. features Thinkk Studio's product, the Const Lamp in their November issue. 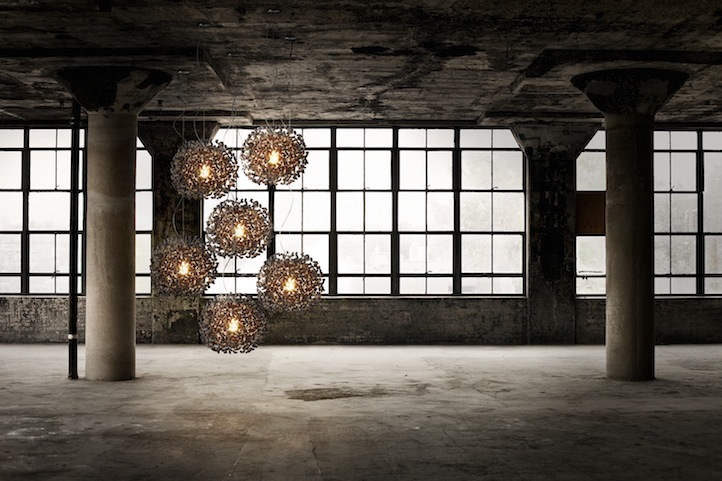 Read more … Thinkk Studio is featured in Elle Decoration U.K. in their November issue. 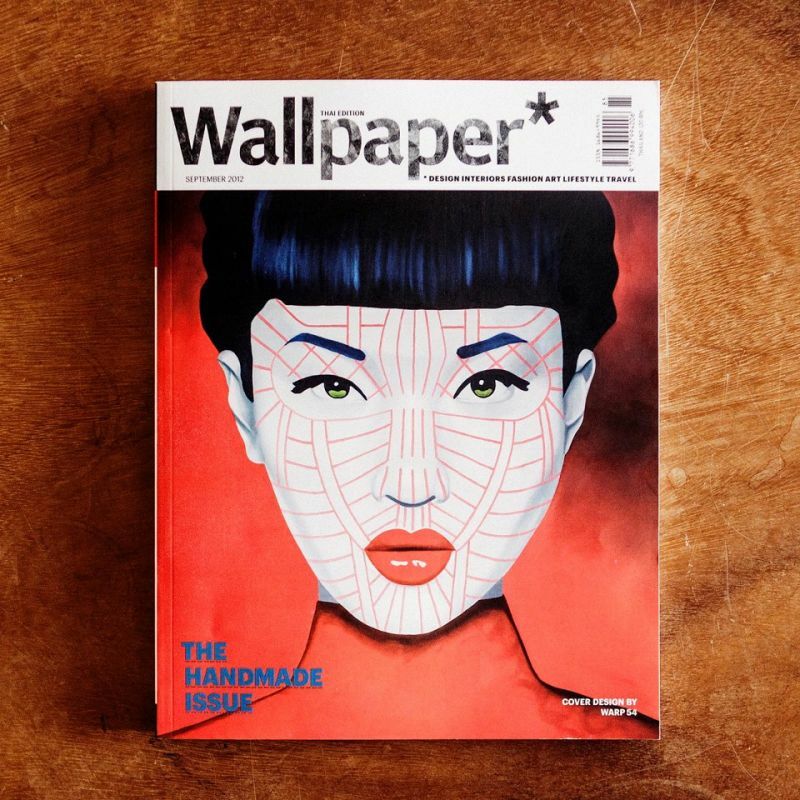 Wallpaper Magazine Thailand features Thai Brand, Alexander Lamont in their September 2012 issue. Qualy is featured in two magazines again in September, Beauty magazine and Home magazine.